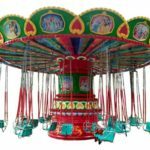 Pendulum rides for sale in Pakistan you can buy from our factory – leading thrill amusement rides manufacturer and supplier. Big pendulum rides is a particularly fun and exciting amusement equipment. 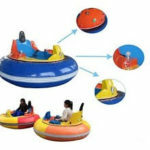 It is one of the best selling amusement ride in our company. We can customize production according to our customer’s requirement. The general specification is 16 people, 20 people. 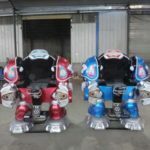 The specifications of 24 people and 30 people are currently widely distributed in large and small amusement park, theme parks and etc. Welcome to buy your new pendulum rides for sale from our factory now! Big pendulum ride is a new and fun amusement ride. 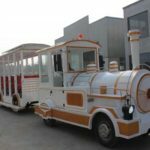 It is the latest and most dazzling large-scale mobile amusement equipment which is popular in the amusement park. The equipment is beautiful in appearance, scientific in structure and magnificent. Tourists ride on the high-speed rotating pendulum, which is dazzling and thrilling. 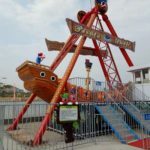 Tourists will enjoy the happiness which will greatly improving the joyful atmosphere of the whole playground and also making many tourists forget to return and always loving this amusement ride. The large pendulum ride consists of four giant pillars, a large bracket which is similar to the swing frame. A large pendulum is placed on the bracket. Tourists will sit facing the periphery for one week. When the equipment is started, the big pendulum carries passengers away like a swing which is accompanied by a dynamic music which is coupled with the 360-degree rotation of the pendulum itself, giving passengers an unprecedented thrill and excitement. It is a special suit to challenge themselves. Equipment for young people to play around. The big pendulum is a new type of amusement project that is currently popular in the world. The equipment is beautiful in appearance, scientific in structure and magnificent. 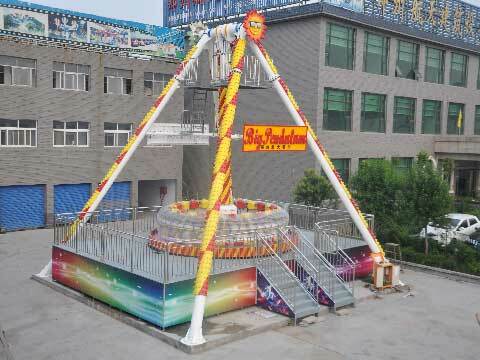 Tourists ride on the high-speed rotating pendulum, which is dazzling and thrilling; tourists often can’t help but exclaim and laugh, greatly improving the joyful atmosphere of the whole playground, making many tourists forget to return, not willing go away. The super pendulum, also known as the big pendulum and the meteor hammer, is a new type of amusement equipment popular in the world. The equipment is beautiful in appearance, scientific in structure and magnificent. The Super Big Pendulum is a particularly popular item in the playground, thrilling. 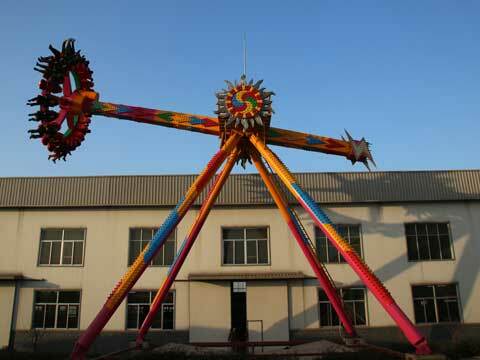 The large pendulum ride for sale is a large amusement device that is common in all major amusement parks. Tourists sit in a circular cockpit facing outwards. Usually, the large pendulum is secured by a shoulder press and is equipped with a seat belt as a secondary fuse. While the cockpit is rotating, the main shaft of the suspension cockpit is driven by a single pendulum. The operation of the large pendulum can make the visitors who are on it feel thrilling. The large pendulum is a stimulating play device. 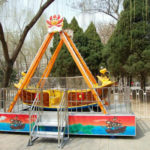 Visitors ride on the rotating pendulum to sway, it is dazzling; tourists often can not help but exclaim and laugh, greatly enhance the joyful atmosphere of the entire playground, so that many tourists linger on, do not want to leave. 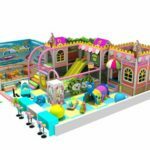 If you want to buy the new pendulum rides, you can contact us and send us your inquiry from this website. Our sales manager will reply you as soon as possible. Need price? or Have question? Contact with us Now! 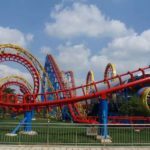 Beston Amusement Rides In Pakistan | Powered by Mantra & WordPress.